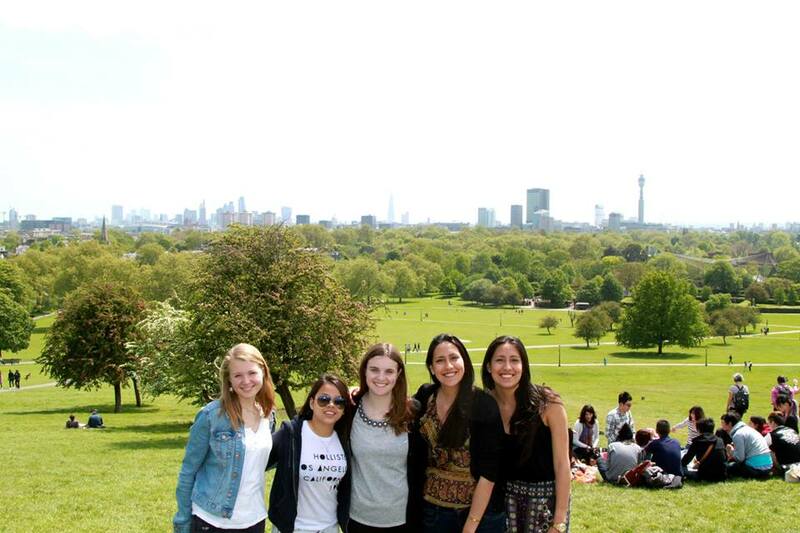 One of my favorite things to do in London was explore the Royal Parks with my friends. 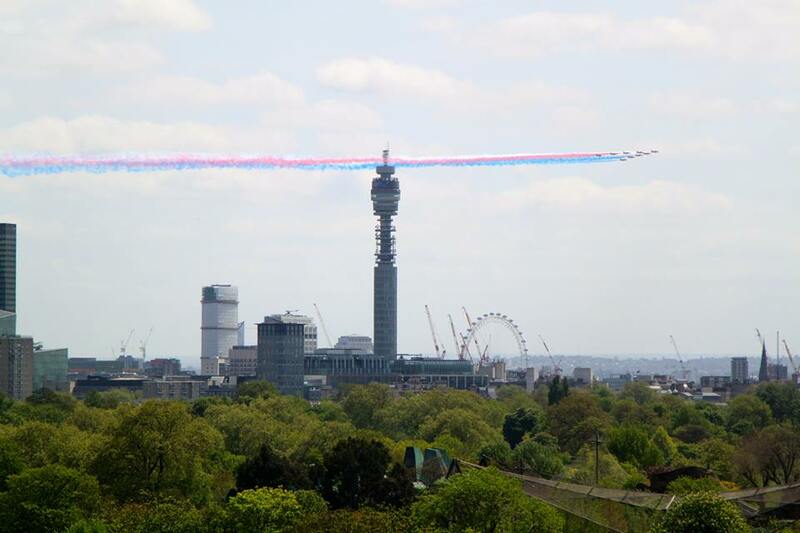 While I was in London I had the privilege to live in Regent’s Park which is one of the largest parks in central London. 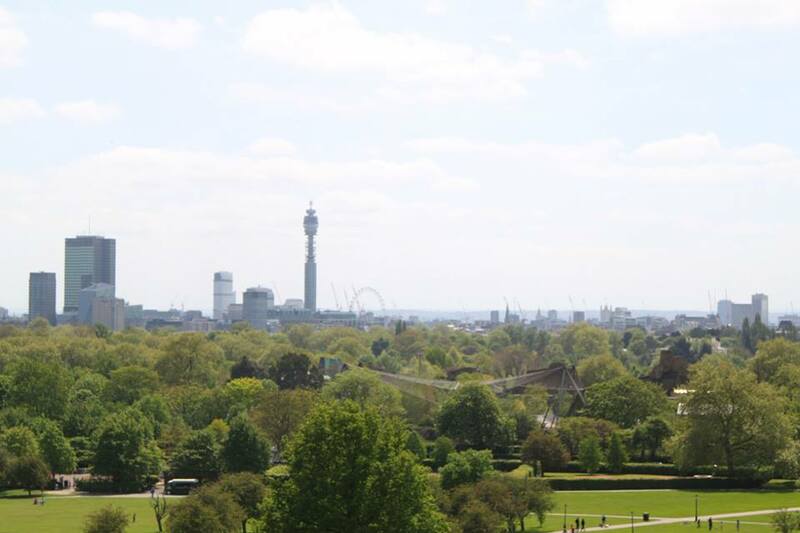 Near Regent’s Park is Primrose Hill where you can climb to the top of the hill and have a fantastic view of the London skyline. 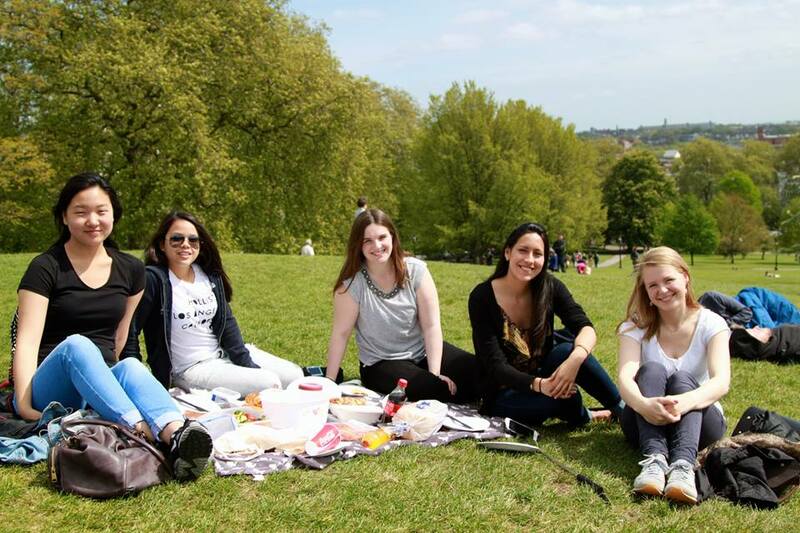 The last Sunday (5/10/15) in London before my family visited six of us girls packed a picnic brunch and climbed Primrose Hill to eat. Anna Sophie made pancakes at her flat and the rest of us brought drinks and snacks. 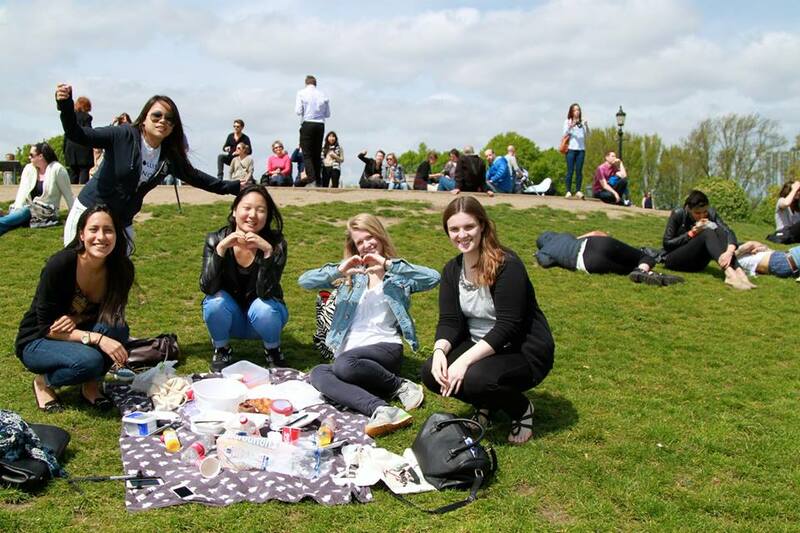 I brought a blanket and we all lounged together for hours eating, laughing, and chatting about anything and everything. 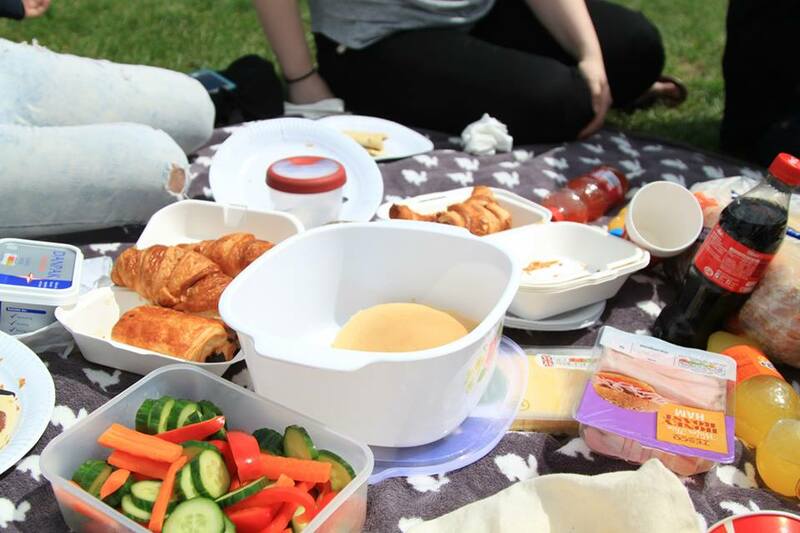 It was the perfect day for a picnic with the sun shining brightly over London. 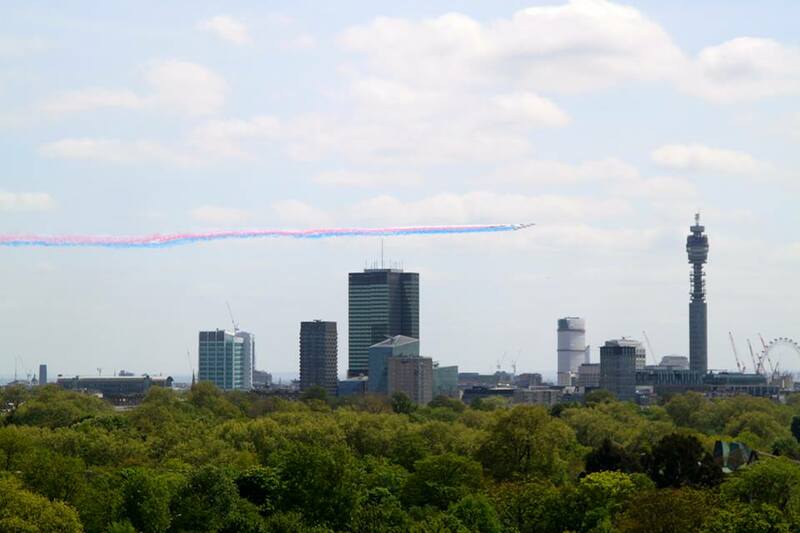 We had a clear view of the skyline and were even surprised with the Red Arrows doing a flyover right above us! It was such a cool experience to be a part of! 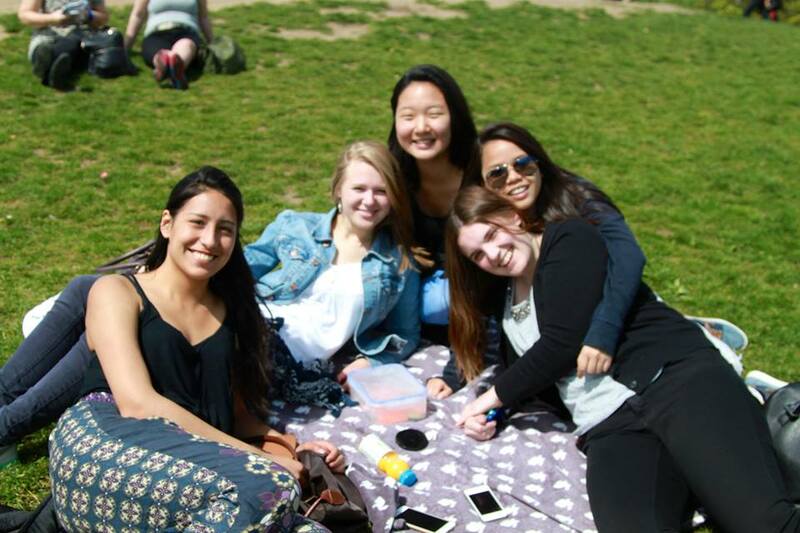 I miss my friends and I really miss the simple things like spending the afternoon relaxing together. 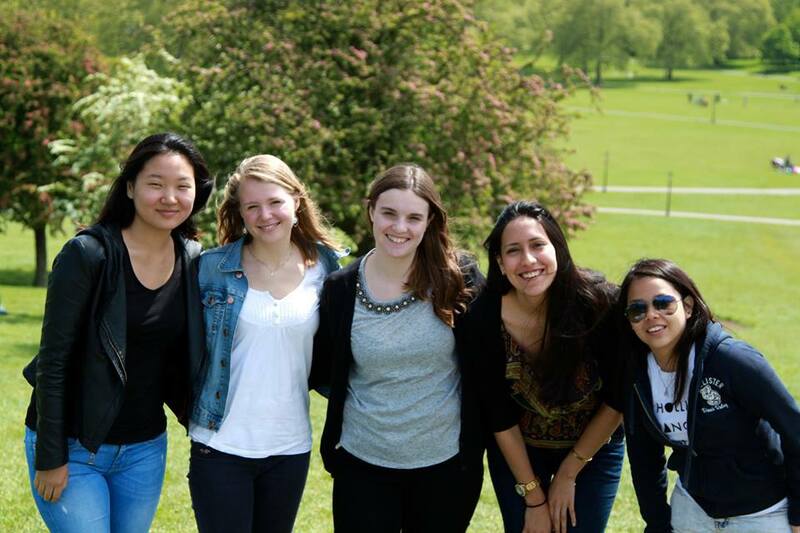 London was the most wonderful adventure of my life where I met my life-long best friends! 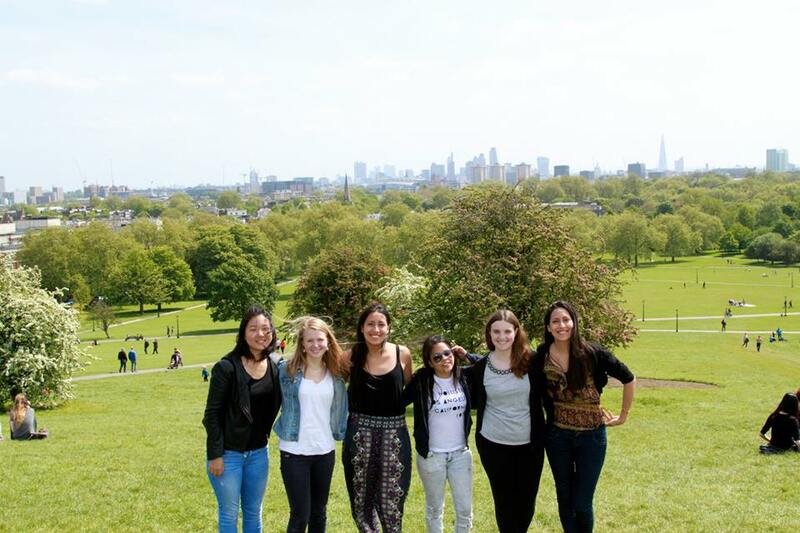 Primrose Hill was one of my favorite places in London to explore and relax at. Thanks, Anna! I miss you too! I am drinking a cup of tea right now but it’s not the same without you! 😦 Have a great day!